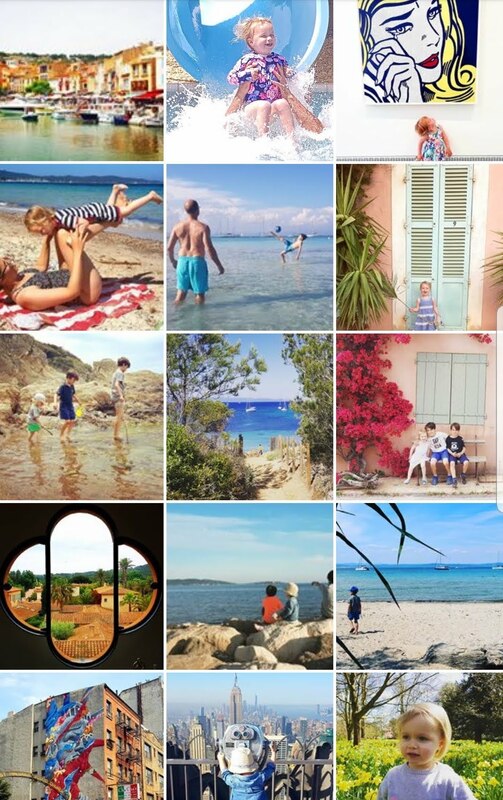 If you’re looking for family travel inspiration on Instagram, read on for my favourite accounts. I have a bit of a love/hate relationship with instagram; I’m not a massive fan of the over staged and set up shots that seem to flood some grids with a very tenuous link to somehow promoting a mouth wash brand or some such! 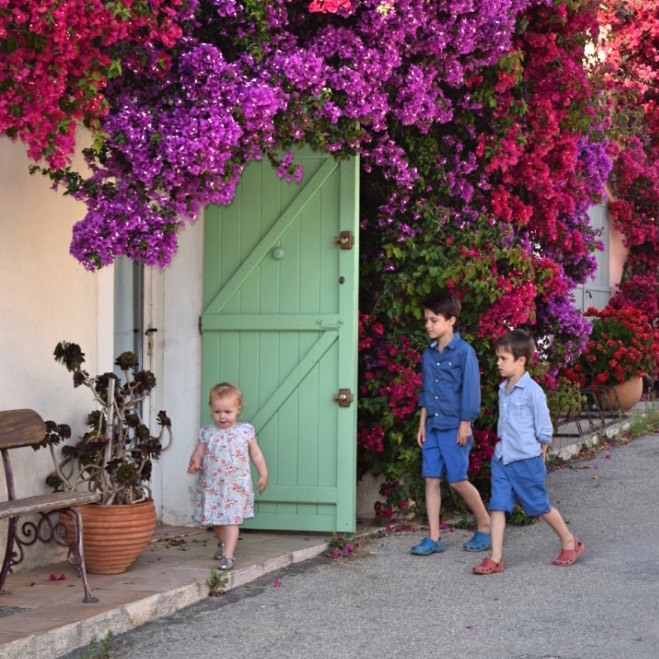 Jenny and her family aim to push the boundaires of family travel and dispel the myth that adventure needs to wait until the kids are older (her boys are aged 3 and 4). I am constantly in awe of their travels, and of their stunning pictures. On her grid find inspiration from their epic African roadtrip, adventures through Asia (particuarly India), with a bit of Peak District (their new home) for good measure. Scenes from our first family camping trip ❤️ The full video, (including exciting tent tour! 😉) is now up on YouTube. Anna has three kids and her IG feed is packed with pics of anything from days out, to festivals, to camper van road trips! I loved following their six week trip around Europe this summer, and they inspired me to add a few new destinations to my bucket list! Follow Anna’s hashtag #borntovoyage for even more inspiration! Jennifer is a US-born, London-based journalist who celebrates family travel with flair, from camel-riding to cocktails. 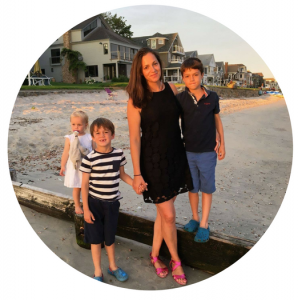 Carrie shares family days out and travel inspiration both at home and worldwide. With a lot of knowledge from her days as a flight attendant, she shares plenty of tips to help you plan your trip away -which will hopefully save you some time! After taking a round the world trip with her young son, Maria has still well and truly got the travel bug. Her gird is full of gorgeous snaps not only of their adventures abroad but also close to home in sunny Brighton. Thank you so much for including me Daisy! 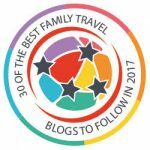 I feel very honoured to be amongst family travel bloggers that inspire me on a daily basis. And there’s a couple of new ones for me to follow too who I hadn’t come across before.